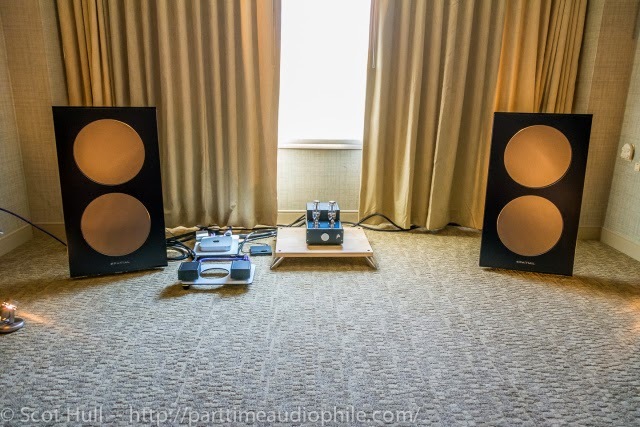 Part time Audio did a midnight run on our room a couple weeks ago before the first day of the California Audio Show. It was really nice to be able to get them back when we were actually open. Check out their full review. 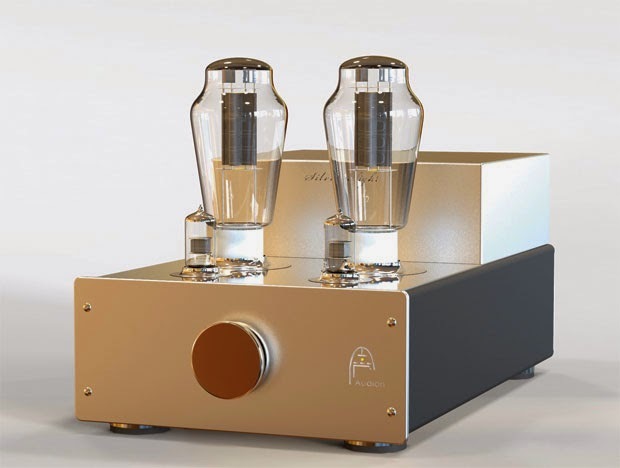 Of course the new Audion 300B SE will look like the image below. Audion couldn't get us the metal work in time. This is the first one in the world.